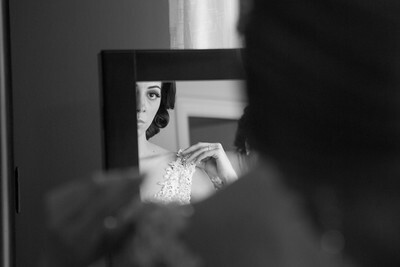 Our 2nd photographers main focus is photojournalism and is recommended for larger weddings for 150+ guests. While one photographer is more than capable of capturing beautifully artistic and photojournalistic memories of your Wedding, a second photographer will add another dimension to your pictures. One photographer can only be in one place at a time, and with larger weddings having another photographer will help capture more of your big day! Your Wedding Day will be one of the most important and precious days of your lives. Epic Image Photography consists of a small team of passionate and skilled photographers that absolutely love to photograph weddings. You will work with your lead photographer, Adam, Lindsay, or Nelson every step of the way. I believe that when entrusting a photography company to capture the awesome memories of your big day, a very personal approach from the company and photographer is necessary. Contact us if you have any questions or if you would like to schedule a meeting. • Picture Disk - All of your high resolution pictures on a disk. Travel fees may apply to distances 25 miles from Park Ridge, IL.